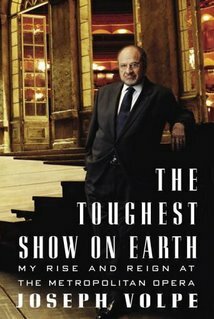 Not since Teddy Roosevelt’s Rough Riders has a typesetter needed so many of the letter I. Joseph Volpe’s memoir The Toughest Show on Earth recounts more than four decades at the Metropolitan Opera, rising from apprentice carpenter to General Manager. Once you come to terms with Volpe’s egotism, the story he tells is bound to both entertain and inform with all the stories from back stage that are every bit as dramatic as the ones sung on stage. Joseph Volpe’s Rise and Reign at the Metropolitan Opera, as he subtitles his memoir, is an unlikely one of which he is justly proud. Born in Brooklyn to an Italian family, his grandmother introduced him to opera at a young age. It was not music, though, that would draw him to the Met. Rather it was the skill he possessed in his hands, his ability to solve problems both ohysical and financial, and, of course, his outsized ego. In 1963, after passing the local union’s test to become an apprentice carpenter, Volpe began his career at the Met, working in the old Met building on Broadway and 40th known as the Yellow Brewery. His first task was cutting dowels for Lucia di Lammermoor. When the move to the new house at Lincoln Center happened in 1966, Volpe was made Master Carpenter, replacing the previous one who quit, unhappy and uncomfortable in the new house. He would eventually be named General Director in a triumvirate including Artistic Director James Levine (an insult from the board who felt Volpe was not cultured enough to be Manager), and finally General Manager with complete control over all things Met. During Volpe’s meteoric rise, he witnessed the very best and the very worst of the opera world and came to know the greatest players in this rarefied universe. He was there for the Met lockout that resulted from bungled negotiations with the musicians’ union and helped to negotiate not only and end to the lockout but a restoration of good relations. Over the decades he worked with the very best directors and designers including the famed Italian Franco Zeffirelli who has completed more productions for the Met than anyone and newcomer Francesca Zambello whose world premiere An American Tragedy last season was hailed by all. He tells stories about anyone and everyone, stars like Placido Domingo, Luciano Pavarotti, Reneé Fleming, and Kiri Te Kanawa. Volpe’s best stories are those of near tragedy and high comedy brought on by unadulterated ego. He recounts the farcical events that led him to fire Kathleen Battle, one of the Met’s greatest stars, and how he refused to allow Romanian soprano Angela Gheorghiu continue singing Carmen in Japan when she refused to wear the blond wig called for by director Zeffirelli. It is the gossip Volpe shares and the names he names that makes The Toughest Show on Earth so much fun. 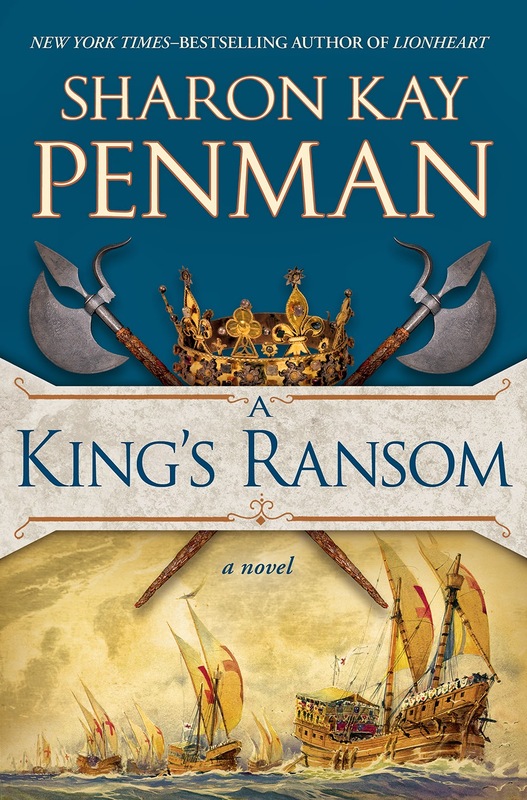 In all of these stories, Volpe is the hero, but what does one expect, it’s his memoir. No fan of opera and no patron of the Met should be without this book.